Wire-Wound Power Inductors come in EIA 0603 case size. Synchronous Inductive Converter supports USB interfaces. 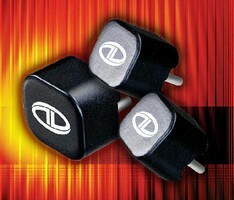 Power Inductor has current sensing capabilities. 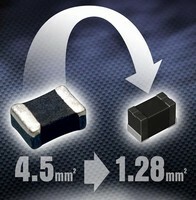 Surface Mount Power Inductors feature space-saving design. 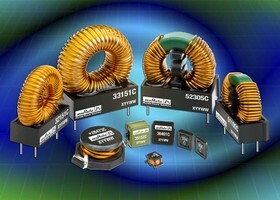 Radial-Leaded Inductors provide protection from EMI. Radial-Leaded Inductors protect circuits against EMI. High-Efficiency Power Inductors suit portable electronics.